How Far is Juhi Residency? 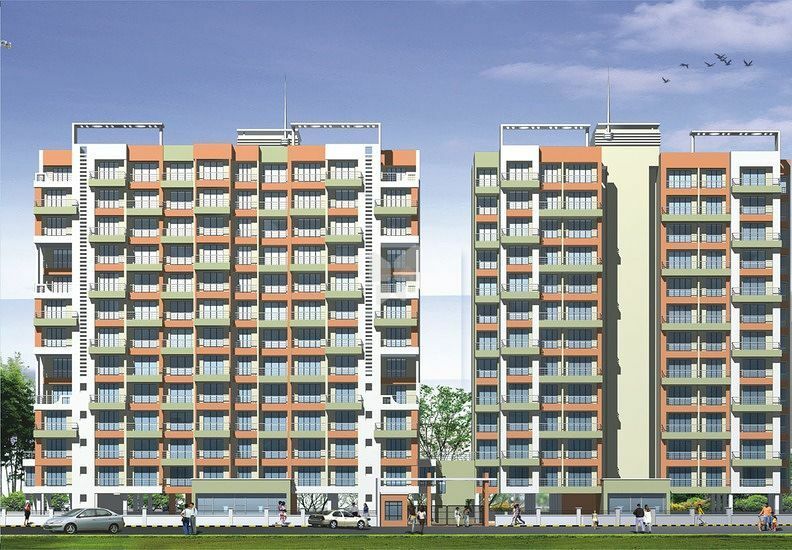 Juhi Residency is one of the popular residential developments in Kamothe, neighborhood of Navi Mumbai. It is among the completed projects of its Builder. It has lavish yet thoughtfully designed residences in 2 Blocks. Granite Kitchen Patform with stainless steel sink. With premium quality C.P. Fittings with head shower. Branded geyser in all bathrooms. European styled wooden doors in all rooms. Windows: Anodized aluminium sliding windows with granite windows sill. With telephone, T.V., A.C. & Internet Points. Hi-Tech gymnasium, Indoor Games, Wel designed landscape garden and children play area. Earthquake Resistant R.C.C.Design, Decorative main entrance lobby. External plaster finished with roofit mix. Devorative checkered tiles in compound area. Ample parking space. Two Hi-Speed stainless steel ligts, Power backup for lift and common areas.